Is your upper lip hair make you feel embarrassing? If yes, then you must need to take some attention. Have you tried so many expensive products to remove upper lip hair? If yes and still don’t get any fine result, then must check out this post. Here in this post i am sharing 5 best ways to remove upper lip hair naturally. As we all know that the upper lip hair is the most embarrassing problem for every women. It spoils the beauty of woman as well as destroy the personality in every walk of life. Threading is the most common and easy way to remove upper lip hair. For threading, simply twist up the loop of thread under the upper lip and uproot the hair it gives you a temporary result for 10 to 14 days. Waxing is an another most common treatment through which we can easily remove upper lip hair. It is also a temporary treatment. For this, we can use hot wax. Simply, apply the hot wax over the upper lip hair and then remove quickly with the help of finger. Let’s check out the home remedies and natural treatments to remove upper lip hair naturally below. 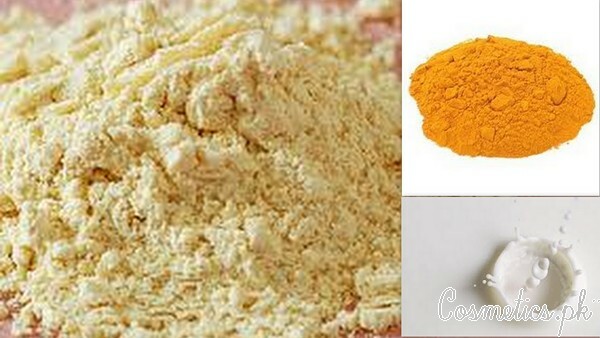 Simple, take one tablespoon turmeric and one tablespoon milk and mix them nicely in a bowl. Make a fine paste and apply it over the upper lip hair. Leave it for while to dry. Once it dried, then remove it by rubbing. Gently wash of your face with fresh water. Take one egg white and mix some corn flour and sugar into it. Mix the ingredients nicely until you will get a fine paste and sticky paste. Now apply over the upper lip hair with fingers. Let it dry for 30 minutes and then peel off. 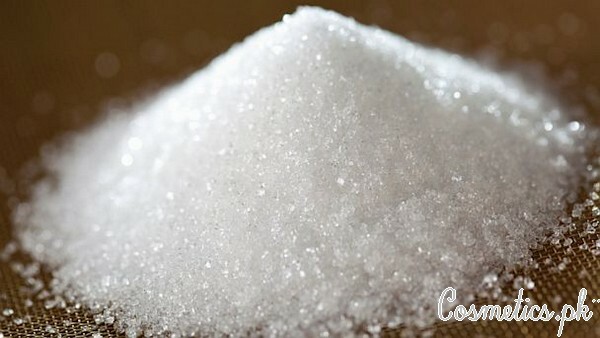 Take some sugar into a pan and let it heat for 2 minutes. Now add some lemon juice into it and mix nicely until you will get a thick paste. Leave it for cool down. once it cools down then apply on upper lip area. Take a cotton cloth and place over the upper lip. Pull out the cloth quickly from bottom to top to remove upper lip hair. 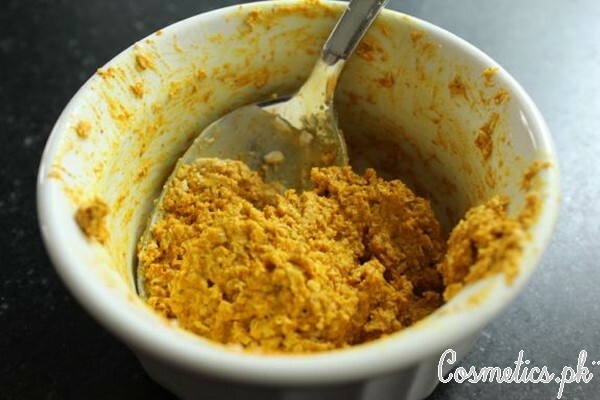 Take one tablespoon turmeric, yogurt and gram flour in a bowl. Mix all the ingredients nicely and apply the paste over the upper lip. Wait for 15 to 20 minutes until it dries. 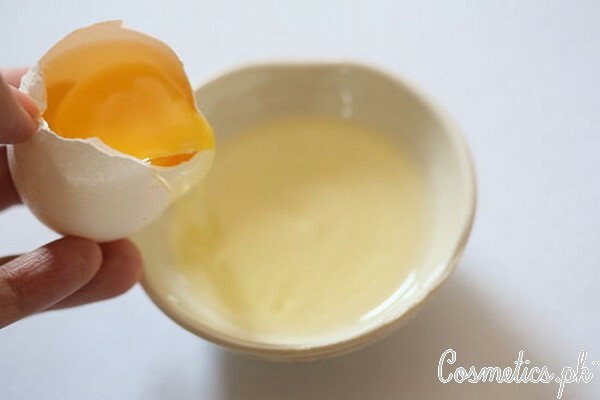 Remove the paste by rubbing with the help of fingers. 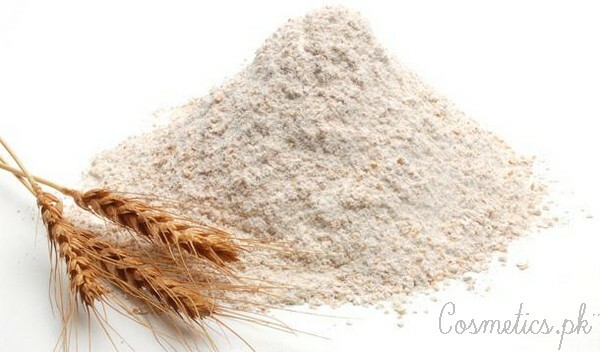 Take some amount of flour into a bowl. apply the paste over the upper lip by finger. Let it to dry and then peel it off gently. So, these are the 5 best and simple home remedies to remove upper lip hair naturally. By using these remedies you can easily get rid of upper lip hair in one month.